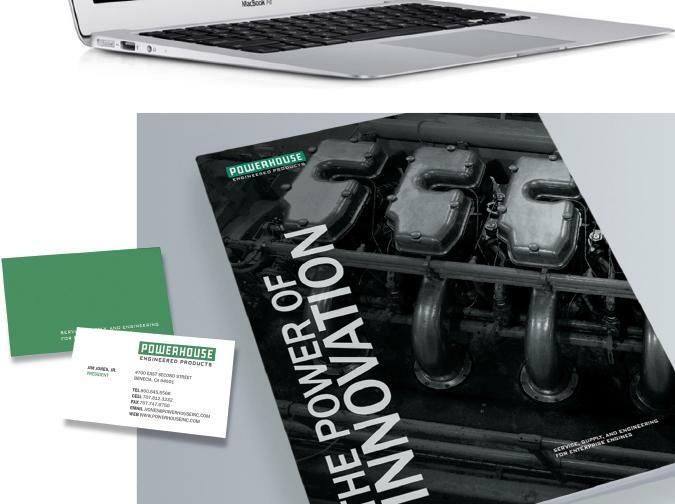 Powerhouse supplies after-market components which extend the life of Enterprise engines indefinitely – improving performance while reducing the waste of asset replacement. 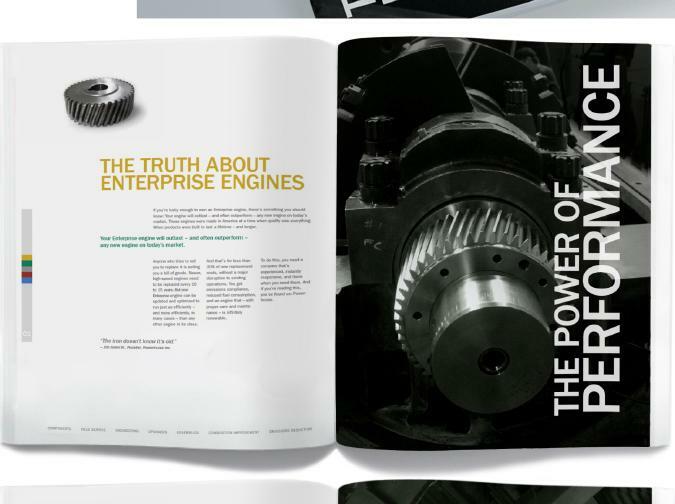 But owners and operators didn’t always understand the engine’s potential. 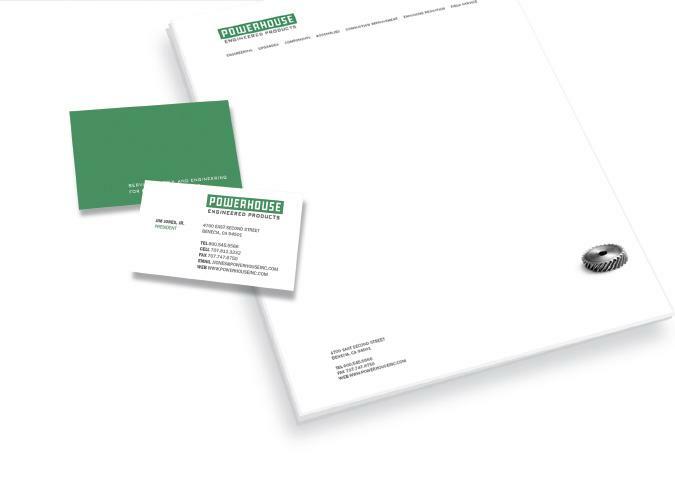 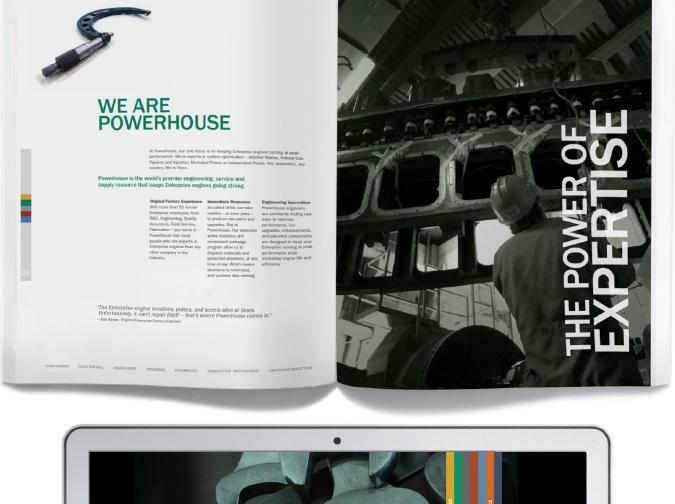 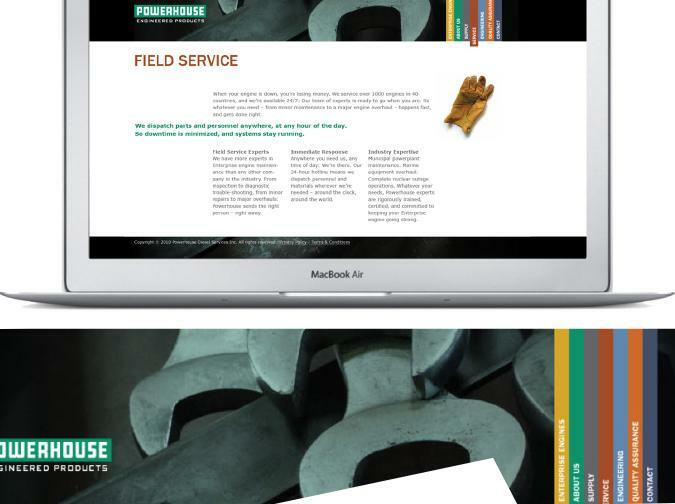 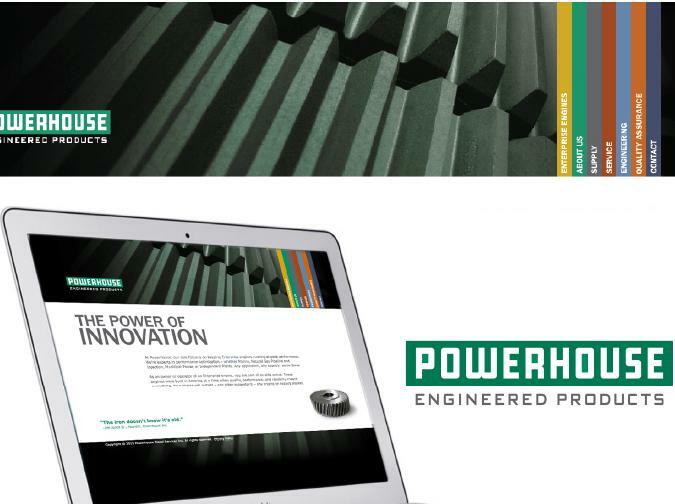 Cakewalk’s new brand positioning, identity, and print communications clarify the value of both the Enterprise engine and the Powerhouse offer: superior components for infinitely renewable, state-of-the-art performance.